"Vila Montecito" Prime N. Burnaby oriented complex. 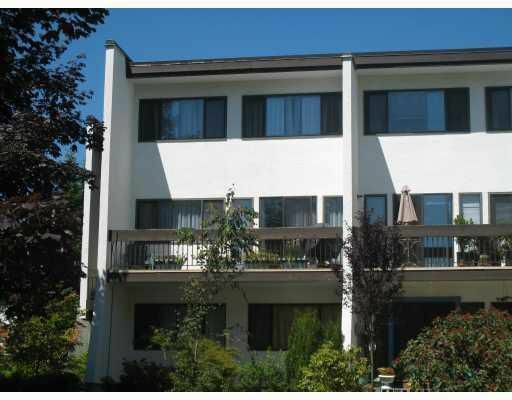 Bright & spacious corner unit 3 bedrooms, 3 bathroom, large balcony overlooking golf course. 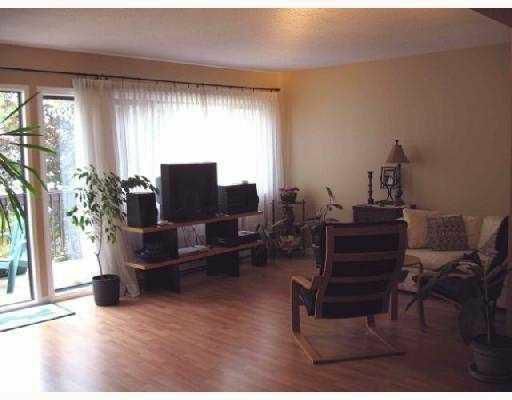 very well maintained with new flooring & paint, nice layout. 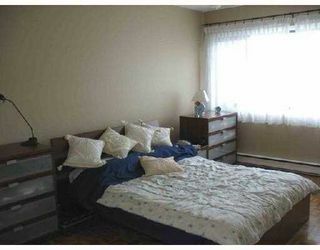 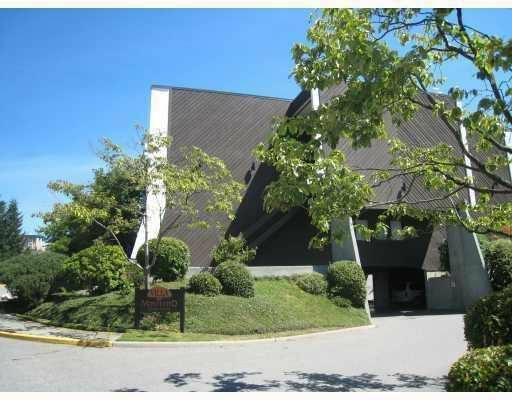 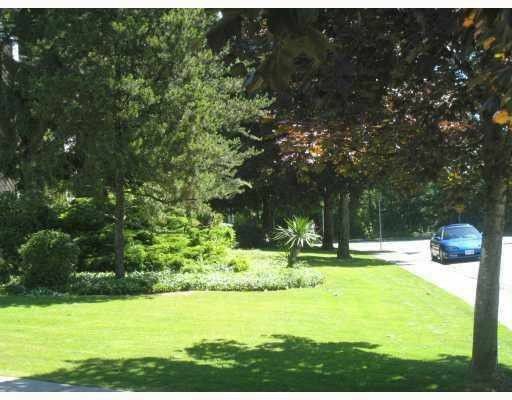 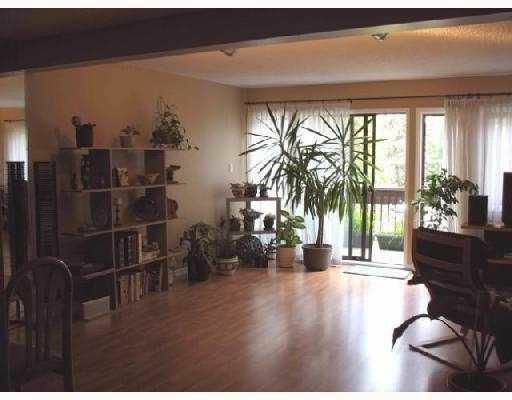 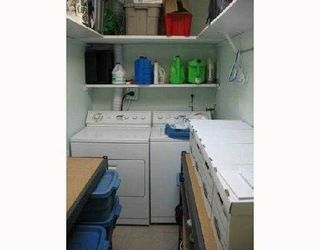 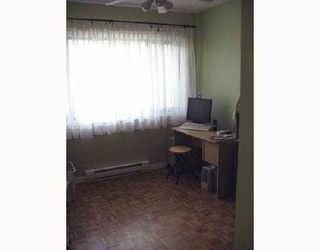 Just one block to elementaryschool, train, close to shopping plaza, park & SFU. Outdoor pool & club house. Available immediately.